This was originally published on the Iowa Secretary of State Facebook page. 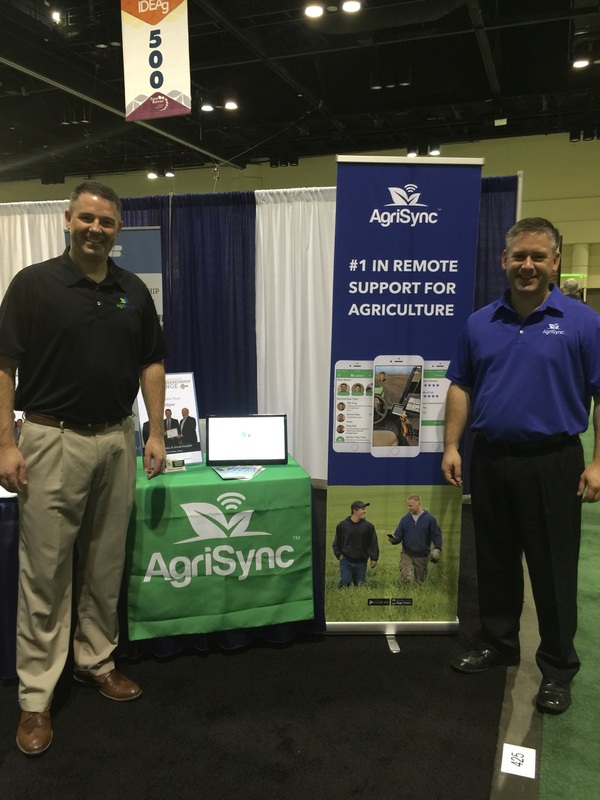 Today's #SmallBizSalute goes to AgriSync, a technology support company that assists farmers out in the field with new technologies and innovations that have been implemented in the agriculture industry. The company was started by Casey Niemann, whose interest in entrepreneurship began during his time at Microsoft, where he noticed the needs of farmers when it comes to the technology in the field. “I was looking at that landscape thinking, ‘Wow, there’s a lot of opportunity here to create new businesses in agriculture that are cloud based,” Niemann keyed in on customer service, specifically ways to improve communication between farmers in the field and their trusted advisors. AgriSync is growing technological innovation in the agricultural community while making support convenient for farmers that need assistance in the field. With AgriSync, Niemann is able to connect farmers with their experts that assist with on the farm technologies. 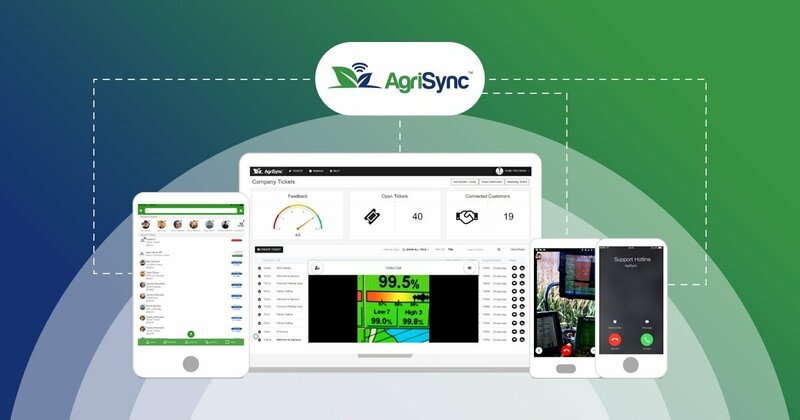 By using a live video connection through AgriSync’s mobile app, both farmers and experts save time and money. Niemann says, “Instead of a two-hour trip to the farm that might cost me five or six hundred dollars, an ag expert can now solve the problem typically in a five, six, seven-minute support session live through video in AgriSync.” The effectively reduces down much of the maintenance time and costs associated with new technology, thus providing value to both experts and farmers.